 Volumes 4-6 will be edited by Cathy Moran Hajo and the staff of the Jane Addams Papers at Ramapo College. Volume 4 will document Addams’ leadership of movements for child labor and child protective services, and her work to improve the environments for working class and immigrant people. Working from her base at Hull-House, she began expanding her reach, taking on leadership roles in city and state-level groups, such as the Chicago Board of Education, the Illinois Branch of the National Child Labor Committee, and the Illinois Federation of Women’s Clubs, and then taking the national stage. It was during these years that Addams joined the National Child Labor Committee, the board of the Women’s Trade Union League, the National Conference of Charities and Correction, and National Federation of Settlements. During these years, Addams’ increased her attention to woman suffrage, as she worked tirelessly at the local, state, and national level after 1906, lecturing on the topic across the nation and becoming an officer at the National Woman Suffrage Association and other suffrage organizations. Addams’ commitment to the powerless in society: immigrants, African-Americans, women, and children, drove her to take on unpopular causes: the defense of anarchists in 1901 and 1908, helping to found the National Association for the Advancement of Colored People in 1909, and participating in a Chicago labor strike in 1911. As her national prominence rose, Addams became most engaged in politics, seeking support for suffrage from major parties before finally allying with the Progressive Party, and supporting Theodore Roosevelt’s 1912 campaign for the presidency. Addams’ difficult choice to stay at the Progressive Party convention after African-American delegates were turned away underscored the difficulty of participating in such a political system. 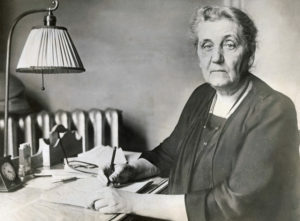 After the election, Addams worked with the Progressive Service Department, a group that researched issues, drafted legislation and conducted outreach, until mid-1913, after which she reduced her involvement with the Party. These events will be another focus of the volume. Addams was a prolific speaker, touring and attending meetings around the country. She also began publishing many of her speeches and essays in five books: Democracy and Social Ethics (1902), Newer Ideas of Peace (1907), The Spirit of Youth and the City (1909), Twenty Years at Hull-House (1910), and A New Conscience and an Ancient Evil (1912). These publications, and her many speeches and articles increased public awareness of her ideas and her work. Many of her incoming letters discuss reaction to these publications. In 1908, the Ladies Home Journal dubbed her “America’s foremost woman,” and despite the inability of most women to vote, Addams’s influence on politics and society was substantial. There are approximately 3,200 letters (incoming and outgoing), diaries, and writings from these years and Volume 4 is projected to contain between 200 and 250 documents, most authored by Addams. Major correspondents include: Anita Blaine, Sophonisba Breckinridge, Louise Koven Bowen, Clarence Darrow, W.E.B. DuBois, Richard Ely, Emma Goldman, Alice Addams Haldeman, Ida Harper, William James, Florence Kelley, Belle LaFollette, Benjamin B. Lindsey, Amos and Gifford Pinchot, Margaret Robins, Theodore Roosevelt, Upton Sinclair, Mary Rozet Smith, Oswald Garrison Villard, and Lillian Wald. The volume will seek to document her private life, with correspondence with family and friends, her burgeoning public and professional life, and her intellectual life, including examples of her writings. 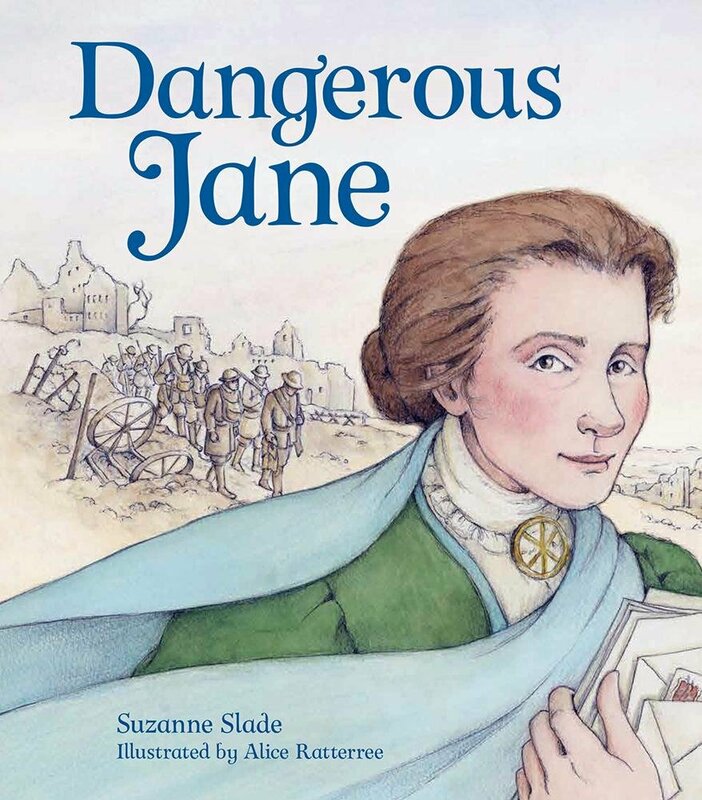 V olume 5 will focus on Jane Addams’ growing activism in the peace movement, and her advancement to international prominence. 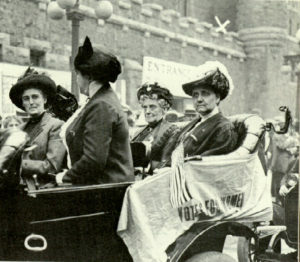 With the outbreak of World War I in Europe, Addams joined other women leaders in calling for peace and mediation, forming national and international organizations to lobby belligerent governments and influence American foreign policy. She became president of the Woman’s Peace Party in 1915, and led an American delegation to the International Congress of Women at The Hague in April of 1915, where she was elected president of the International Committee of Women for Permanent Peace. In the United States, however, Addams’ message was unpopular and she began receiving negative press, especially as the United States moved closer to entering the conflict. Addams was a vocal opponent of war preparedness, lobbying Congress to prevent an increase of the military budget, meeting with President Wilson to discuss America’s role as a mediator for peace. Once that battle was lost, and the United States entered the war, Addams and other peace activists were faced with a difficult decision—to continue to oppose the war and the U.S. government, or to fall in behind the government’s position and support the war effort. Addams chose the former, and continued to speak out against war and for peace. She was vocal in her opposition to conscription laws and the 1917 Espionage Act which criminalized opposition to the government. Addams’ opposition to the war was roundly criticized, even by former allies and Hull-House residents. The press and public opinion turned against her and she was even accused of treason. 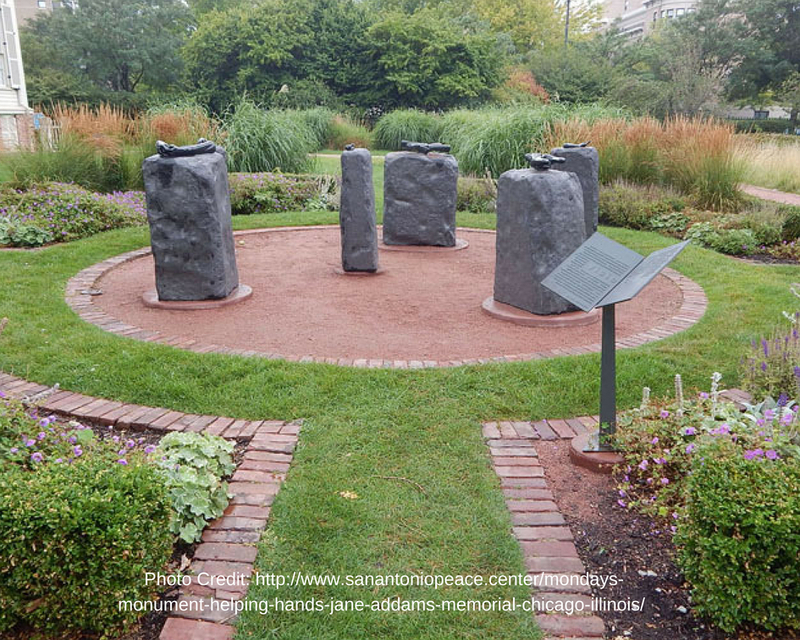 This had a serious impact on Hull-House which lost support and donations during these years. Addams joined others to found the Civil Liberties Bureau (later the ACLU) in 1920 to defend the rights of those who disagreed with the government. With the end of hostilities, Addams and other peace activists hoped to influence the terms set for peace, though they were critical of the punitive terms negotiated in Paris. 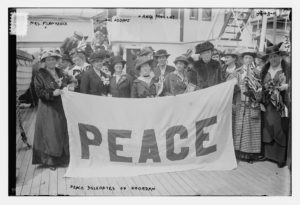 The Women’s International League for Peace and Freedom (WILPF) was founded in 1919, with Addams as president, to bring women together to work for peace, equality and improved relations between nations. But the years following the war were dark ones for Addams, as America turned away from her ideals of cooperation and progressive social reform. The government cracked down on dissent, deporting and arresting anarchists and communists. Congress rejected the Treaty of Versailles in 1919 in part because it proposed to bind the United States to the League of Nations. The one beacon of hope came with the 1920 passage of the woman suffrage amendment. The volume ends with Adams’ publication of Newer Ideals of Peace, published in 1922, in which she described peace as more than the absence of war, but as a condition under which people could work together for the betterment of society. In her personal life, Addams lost her beloved sister, Alice, in 1915 and wrote about the impact on her life. She wrote frequently to her niece, Marcet Haldeman, and to Haldeman’s her fiancée, Emanuel Julius, suggesting that Haldeman hyphenate her last name on marriage.  There are approximately 6,300 documents to select from in this period, though a larger proportion of these are incoming letters. Again, some 200-250 will be included in the volume. Frequent and major correspondents in this volume include: Nina Allender, Fannie Andrews, Emily Balch, Roger Baldwin, Sophonisba Breckinridge, Carrie Catt, Crystal Eastman, Henry Ford, Samuel Gompers, Marcet Haldeman, Alice Hamilton, Emily Hobhouse, Paul Kellogg, Mabel Kittridge, Aletta Jacobs, David Starr Jordan, Louis Lochner, Chrystal Macmillan, Anne Martin, Lucia Mead, Alice Post, Adena Rich, Julius Rosenwald, Rosika Schwimmer, Mary Rozet Smith, Anna Spencer, Helena Swanwick, Norman Thomas, Wilbur Thomas, Lillian Wald, Julia Wales, Woodrow Wilson, and L. Hollingsworth Wood. Addams’s final twelve years are covered in this final volume, years in which her reputation rebounded even as her health began a steady decline. The volume begins by documenting Addams’ extended world tour undertaken with Mary Rozet Smith, during which Addams worked to found additional WILPF chapters. It will focus on her work with the WILPF and the National Council of Social Work. She continued pressing for peace, hosting a meeting of the WILPF in Washington in 1924 that attracted the ire of the War Department. Though she resigned the presidency of the WILPF in 1929, she remained honorary president until her death. Addams continued her work for peace in the United States as well, presenting a peace platform at both Democratic and Republican conventions in 1932. 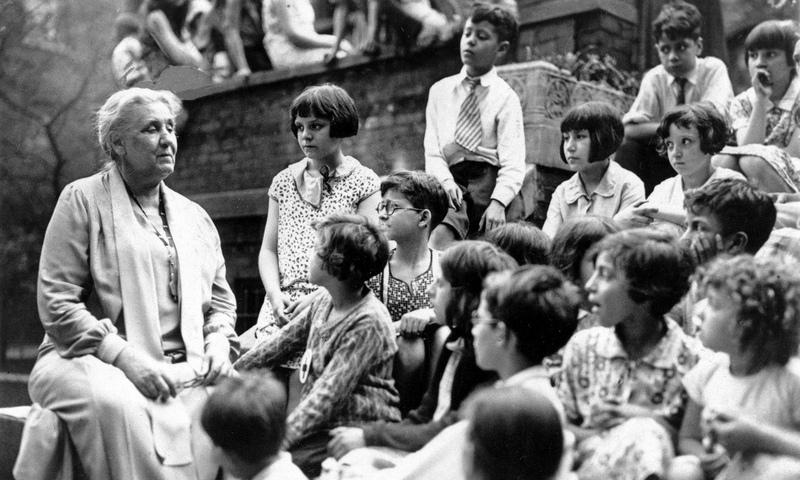 The volume will then explore the effects of the Great Depression on the work of Hull-House and its community, as Addams spoke widely on welfare, relief and unemployment. And it will touch on the growing menace of Fascism in Germany and the WILPF’s concern over the rise of totalitarian governments, and requests for Addams to participate in Anti-Nazi rallies. Addams continued writing, publishing Second Twenty Years at Hull-House (1930), The Excellent Becomes Permanent (1932), and My Friend, Julia Lathrop (1935). During these final years that Addams’ reputation recovered from the battering it took during World War I. She received honors, accolades, honorary degrees, and the Nobel Peace Prize in 1931, cementing her revived public status. Addams was the first American woman to win the coveted award and the honor served as a prompt for many more awards. At the end of her life, her nephew James Linn began work on a biography, and her letters to him provide an opportunity for Addams to reflect on her life and key events in it. Addams’ health began a steady decline; she underwent breast cancer surgery in 1923, suffered a heart attack in 1926, and then found her cancer had come back. A few weeks after presiding over the twentieth anniversary celebration of the WILPF, she finally succumbed to colon cancer. Addams’ circle of close friends shrank in these years as contemporaries like Florence Kelley and Julia Lathrop died. In 1934, the most difficult blow, the death of Mary Rozet Smith, left Addams alone after more than 40 years together. Addams died in May 1935 at the age of 74. There are approximately 10,200 documents in this period, almost a thousand of which are congratulatory letters and telegrams on Addams’ Nobel Prize, and there are fewer Addams-authored letters in this period. The major correspondents for this volume will be: Grace Abbott, Louis Affelder, Gertrude Baer, Emily Balch, Charles Beard, Jessie Binford, Franz Boas, Kathleen Courtney, Dorothy Detzer, John Dewey, Madeline Doty, Will Durant, Albert Einstein, Alexander Ford, Mohandas Gandhi, Vilma Glücklich, Sidney Gulick, Harold Ickes, Helen Keller, Esther Kohn, Clara Landsberg, Ida Lovett, Alice Hamilton, Herbert Hoover, Hannah Hull, Florence Kelley, Paul Kellogg, Albert Kennedy, Catherine Marshall, Anne Martin, Henry and Josephine Morgenthau, Sr., Mildred Olmsted, Sylvia Pankhurst, Cor Ramondt-Hirschmann, Franklin and Eleanor Roosevelt, Albert Schweitzer, Rosika Schwimmer, Mary Sheepshanks, Mary Rozet Smith, Helena Swanwick, Tomi Wada, Lillian Wald, Sidney Webb, and Amy Woods. In addition to selections of 200-250 letters, diary entries, and writings, Volume 6 will also include an epilogue that includes a selection of eulogies, obituaries, and opinion pieces that provide insight into her legacy and place in history at the time of her death.